The new serialisation of Guy Erma and the Son of Empire! 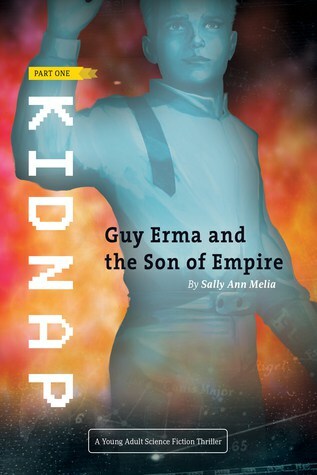 “Guy Erma and the Son of Empire by Sally Ann Melia is a fast-paced and exciting YA military sci-fi read. Don’t miss this one!” — Brent LeVasseur, author and illustrator of the Aoléon The Martian Girl series. The only thing I did not like about this book is that it was hard to get into. There were a lot of character and planet names and I had difficulty keeping them straight. However, once I got into the book it was easy to remember the characters and the planets and I enjoyed the story. I’m looking forward to the second book in the trilogy.